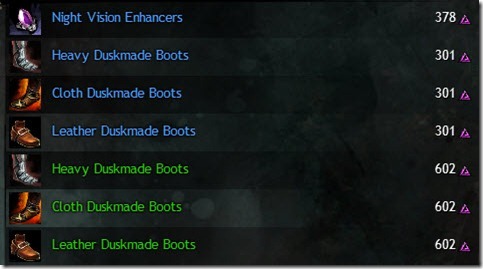 Guild Wars 2 Sparkfly Fens karma vendor/tasks list. Sparkfly fen is a level 55-65 zone just south of Bloodtide Coast. 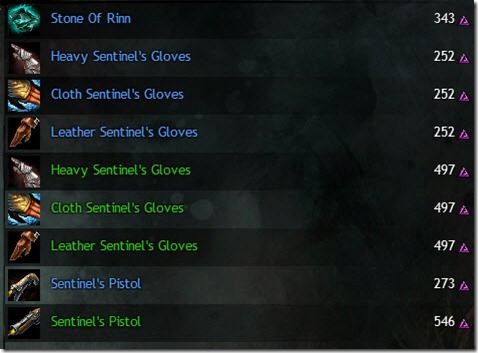 Guild Wars 2 Iron Marches Karma vendor and tasks/hearts list. Iron Marches is a level 50-60 zone east of Diessa Plateau. It currently has two bugged heart merchants due to the bugged events in this zone. Their items will be updated as soon as I can access these two merchants. 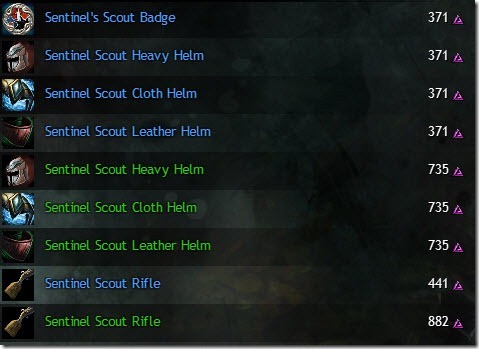 Guild Wars 2 Diessa Plateau Karma merchant and hearts/tasks list. Diessa Plateau is a level 15-25 zone just north of Plains of Ashford and Black Citadel. 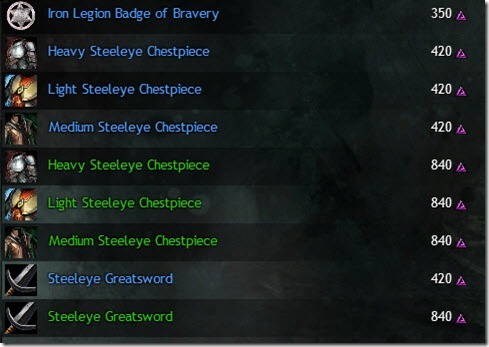 Guild Wars 2 Snowden Drifts karma vendor/hearts list. 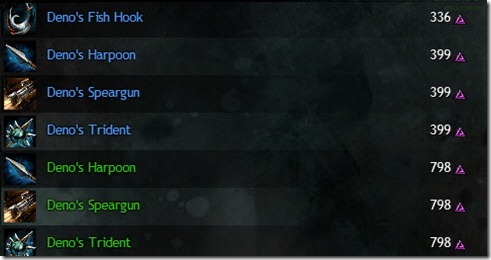 Snowden Drifts is a level 15-25 zone west of Wayfarer Foothills in GW2. 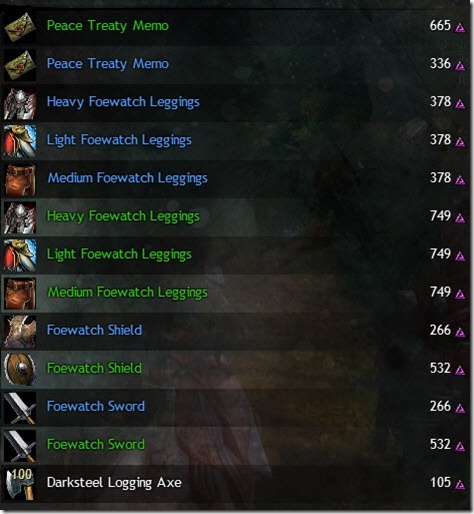 Guild Wars 2 Wayfarer Foothills karma vendor/tasks list. Wayfarer Foothills is a level 1-15 starter zone for the Norn race in GW2.